Traditional and versatile, Englewood boasts a smooth finish with a subtle staircase detailing on its outer edge. Create a refined and classic look, suitable with any décor. 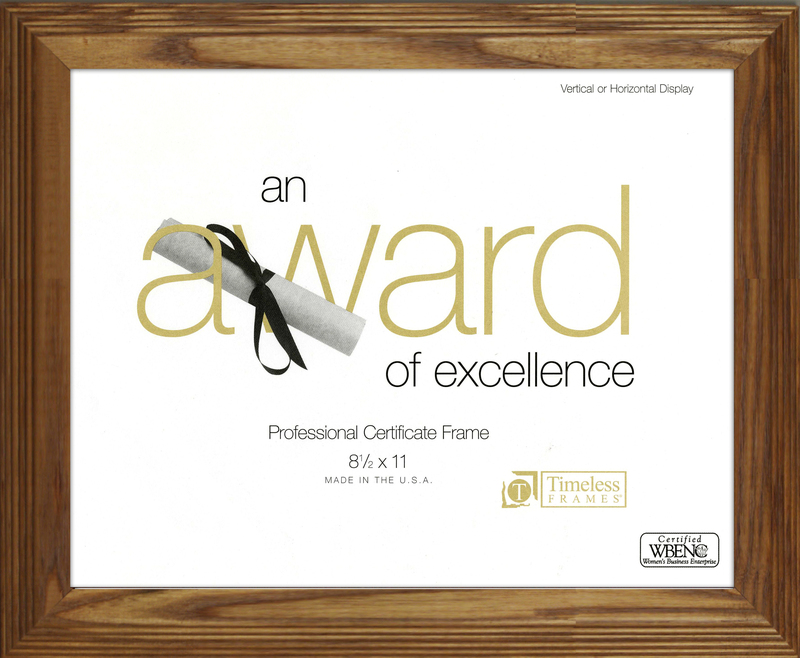 This frame is made of Solid Wood.